AstaTech offers a broad scope of services to fit various needs of our customers. 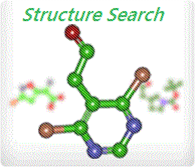 Product Catalog: Advanced drug-like building blocks and scaffolds. 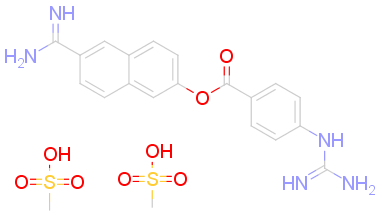 Custom Synthesis: Grams to multi-kilo scales. Bulk manufacturing: Ranging from kilo scales and up to ton scales. Reference Compounds: Program gold standards and development analytical standards. Flexible Sourcing Solutions: Flex-FTE (Full Time Equivalent), Fee-for-Service, and Library Synthesis. Integrated Services: Biological screening with Hit to Lead follow-up. Analytical Services: NMR, HPLC-MS, Chiral HPLC and more.